This pen adopts the latest freckle removal technology, it is safe, comfortable and fast to remove the freckle and moles without any side effect. 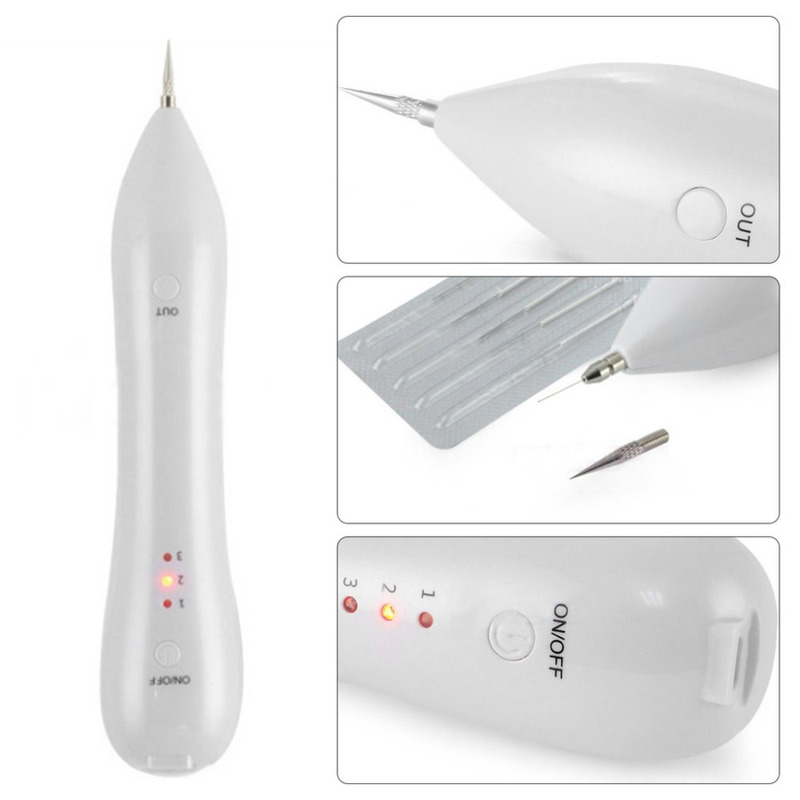 It has 3 adjustable scan spot power outputs for different treatment, which is reliable, useful and convenient. Lower level is used on spots and freckles and strong level is used on mole and skin tags.